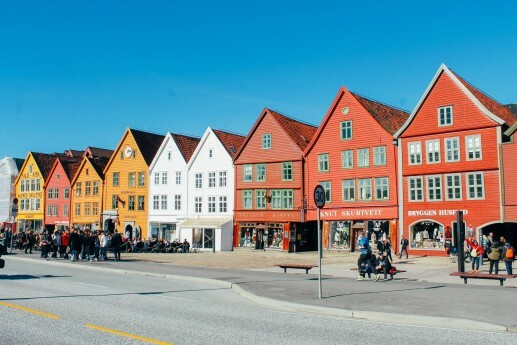 Preface: The Bergen Protocol on Communications and Relations among Cities of the Organization of World Heritage Cities (1995) was adopted by the 2nd General Assembly of the OWHC, Bergen, Norway on 30 June, 1995. The Protocol is the result of the Second General Assembly of the OWHC. It reiterates the aim of identifying tools for the responsible management of historic urban areas, sharing information on dealing with problems of tourism, pollution, fires, and natural disasters through publication of a newsletter or exchanges of specialist. It invites other international organizations concerned with the care of cultural heritage to participate in OWHC projects. 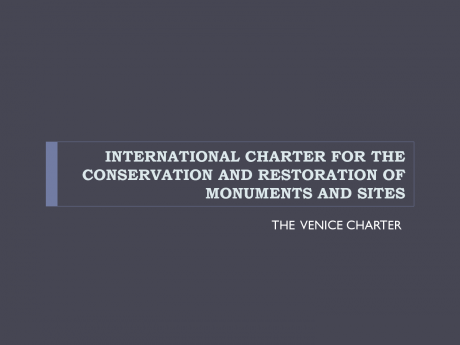 The document also includes commitments for cooperative projects with OWHC from UNESCO, the Council of Europe, ICCROM (International Centre for the Study of the Preservation and Restoration of Cultural Property), and ICOMOS. OWHC is also included in a Blue Shield disaster preparedness initiative. The 2nd General Assembly of the OWHC, Bergen, 30 June, 1995. It reiterates the aim of identifying tools for the responsible management of historic urban areas, sharing information on dealing with problems of tourism, pollution, fires, and natural disasters through publication of a newsletter or exchanges of specialist. It invites other international organizations concerned with the care of cultural heritage to participate in OWHC projects. It includes commitments for cooperative projects with OWHC from UNESCO, the Council of Europe, ICCROM, and ICOMOS.